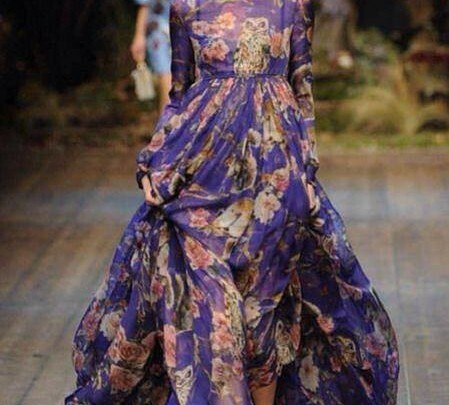 Floral patterns bloom this fall. Simply love seeing these dark & moody florals right now. It's always nice to mix up what we typically see in the Spring, happen when the leaves are falling off the trees. Here are some great ways to wear this trend.